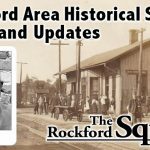 One of the advantages of having a “Nugget of Rockford History” every couple of weeks is that often I get to talk with people who respond. The conversations are always interesting and usually educational. Recently Two people fell into this category. First, Robert Burnett. a 1953 Rockford High School graduate, called to not only answer some true-false questions, but to also add some personal memories of our town. He still lives in the area and I thank him for responding. Second, my friend, Dave Pederson, called to tell me about a burial of an Indian early one morning (about 5:00 A.M.) in Pioneer Cemetery. A skeleton of the Indian was found and buried there well after burials had ended. I intend to talk with Dave and get further details about the incident. Thanks Dave for sharing a part of our history (more later). 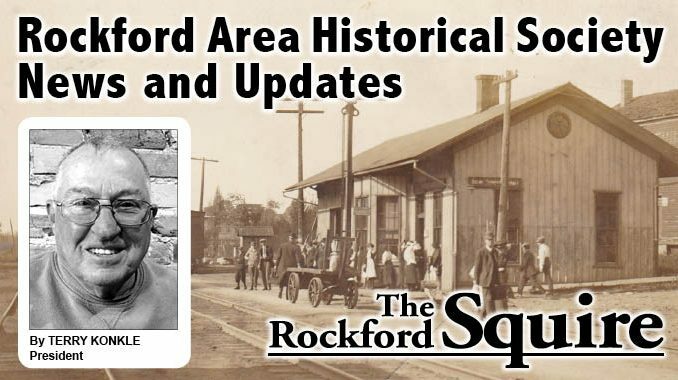 Some readers may know that Rockford had a poet, Julia Moore, who wrote several poems about Rockford people that she knew in the eighteen sixties and seventies. 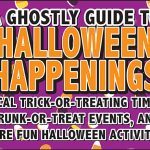 Many times the content would present details concerning their deaths. Some of those she wrote about are buried in Pioneer Cemetery. One poem is about the sudden death of Hattie House whose burial spot is marked in the cemetery today. 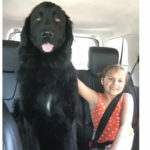 Now, I have a question for readers. 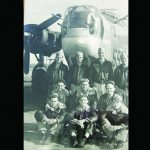 When Clarence Blakeslee, a valuable member of the Rockford Area Historical Society, passed away a while back, the RAHS was given thousands of his photographs. 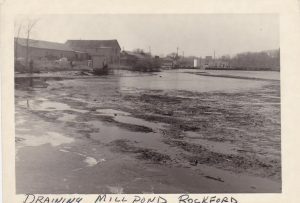 Recently, a group of them (black and white) and labeled “Draining the Mill Pond in Rockford”. came to our attention. The Mill Pond is the area above the dam and the photos show the land with much water gone except for the bed of the Rogue. Does anyone know why the area was drained and when it happened? Other details would be appreciated also. Please contact me by phone (616-866-0530) or email (tnjkonkle@hotmail.com). Finally, please remember to contact me with questions, comments, suggestions, ideas and corrections. Have a great, positive week!